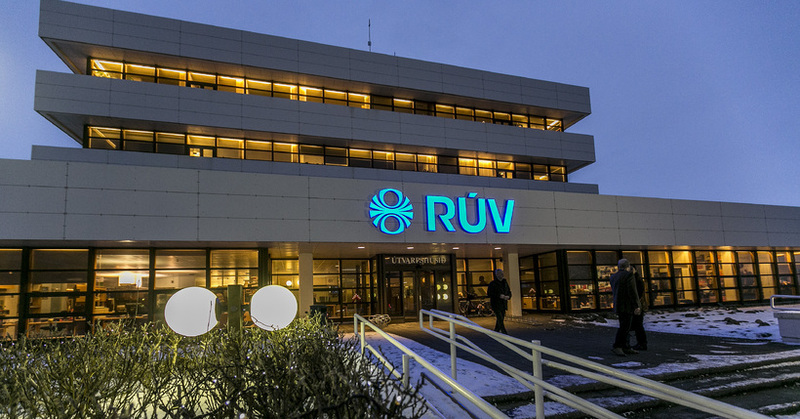 The directors of the Icelandic National Broadcasting Service, RÚV, have put forward demands to the Icelandic Government for an additional 5.9 billion ISK in funding. They propose that the Government take over a loan for 3.2 billion ISK from LSR (The Pension Fund for State Employees and the Pension Fund for Nurses), award an additional 182 million ISK of government funds and secure 2.5 billion in extra revenue by keeping the radio tax as it is, iinstead of lowering next year. All this amounts to 5.9 billion ISK. Without this extra funding, directors of RÚV believe that there will have to be even more cuts to its services. According to a new report, RÚV is in debt by 6,6 billion ISK.